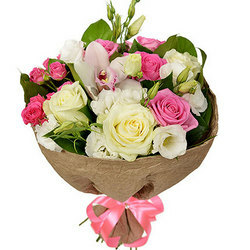 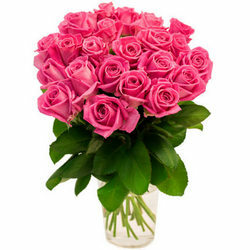 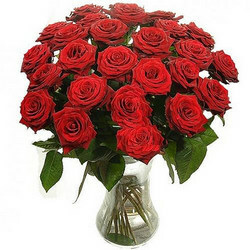 Gentle summer bouquet give your recipient a beautiful fairy tale and positive emotions! 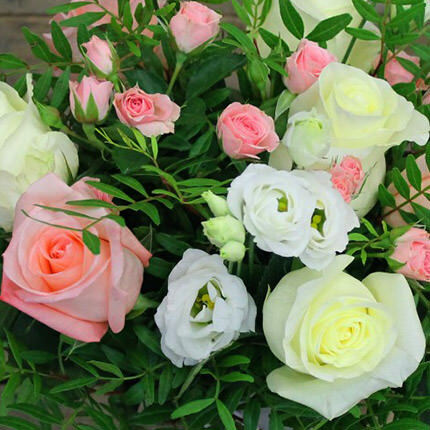 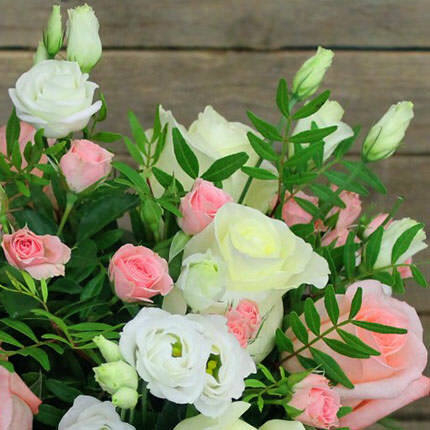 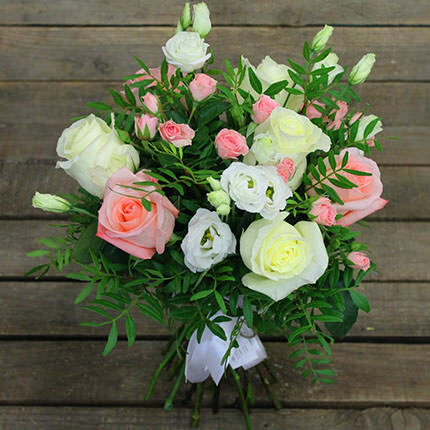 Composition: 7 white and pink roses, 3 branches of spray pink roses, 3 branches of gentle eustoma, greenery, decoration. 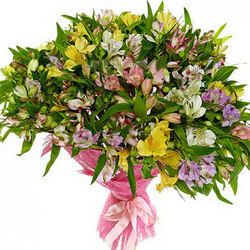 20032019 © Flowers.ua Bouquet "Eastern fairy tales"